Christoper Grey was kind enough to include one of my photos in his most recent book "Canon DSLR: The Ultimate Photographer's Guide". 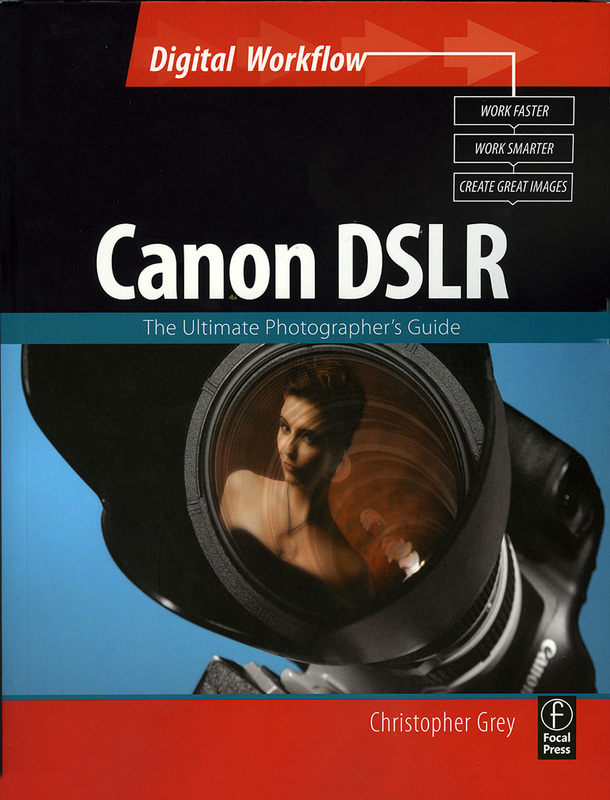 His book covers all the basics in the first few chapters and then he goes over each and every button on your Canon DSLR. Chris covers Canon's software too. I tend to use it in place of the Canon Manual. They're are several interviews with well known photographers and tons of examples. You can check the book out on Amazon. 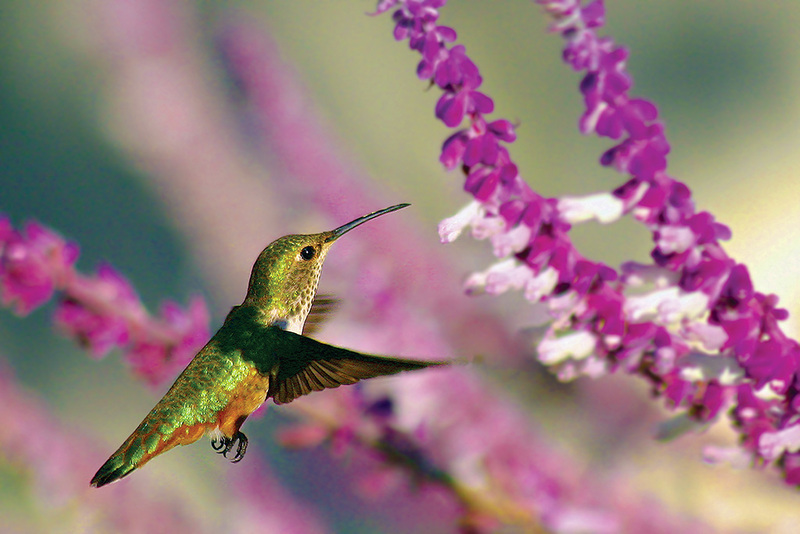 The Hummingbird shot is one of my first digital shots. I was using a Digital Rebel with a 100-300 Canon Lens. I was still shooting JPG's and I did a bit of a crop to make a better composition. Still it holds its own. Tech Info: Canon Digital Rebel - 6mp, Canon 100-300 Lens, f5.6,2000th of a second, ISO 400 slight crop. For more info on Christopher Grey see his website. He has a great DVD on Lighting and many more books. His book on book on Portrait Lighting (Mater Lighting Guide for Portrait Photographers) is one of the very best photography books out there.